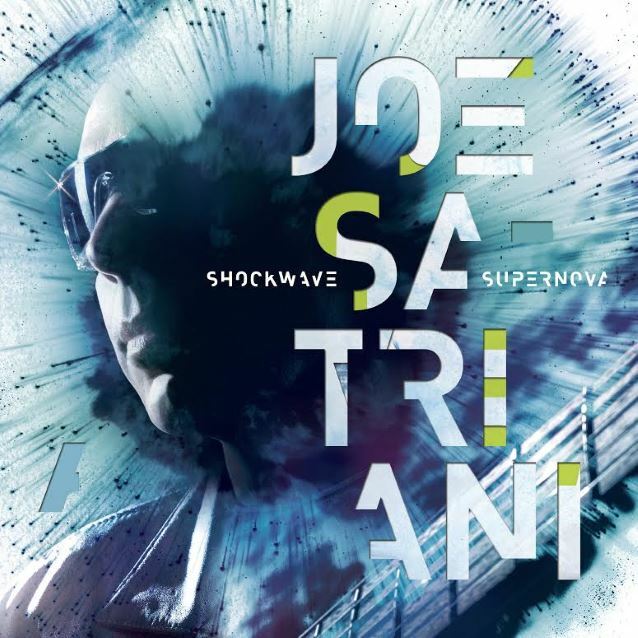 Joe Satriani’s “Shockwave Supernova” has landed the guitarist the highest US chart position of his career. Satriani’s 15th album debuts on the Billboard 200 Current Albums Chart at No. 19, topping his former best, 1992’s “The Extremist”, which entered the chart at No. 22. “Shockwave Supernova” also debuted on the Billboard Rock Chart at No. 3 and ranks as the highest charting all-instrumental rock album on Billboard’s Top 200 in the Soundscan era. The project was recorded late last year at Skywalker Sound in Lucas Valley, CA; the guitarist co-produced the project with John Cuniberti. Satriani will appear on The Tonight Show Starring Jimmy Fallon on Tuesday, August 4. The guitarist will be sitting in with The Roots during the program, playing some tracks off the new album as well as some older favorites.